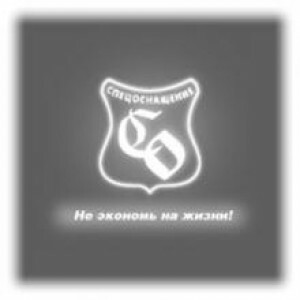 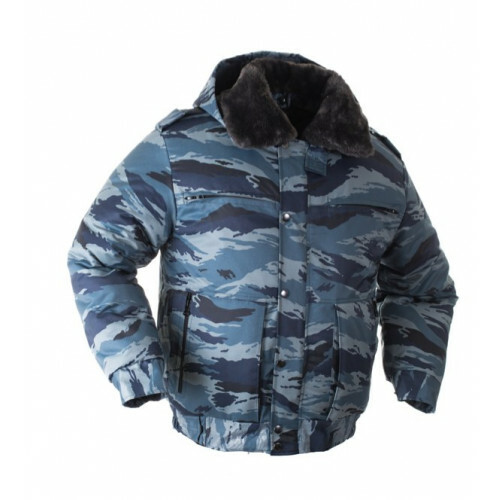 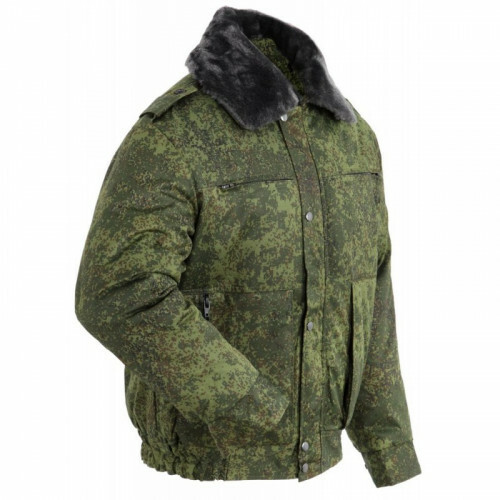 “Lazutchik” chestrig, manufactured by SSO LLC. 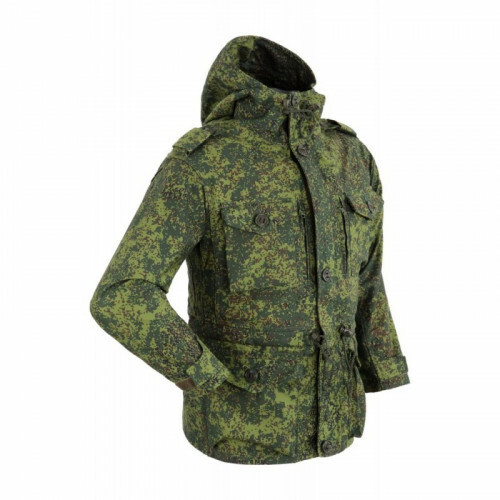 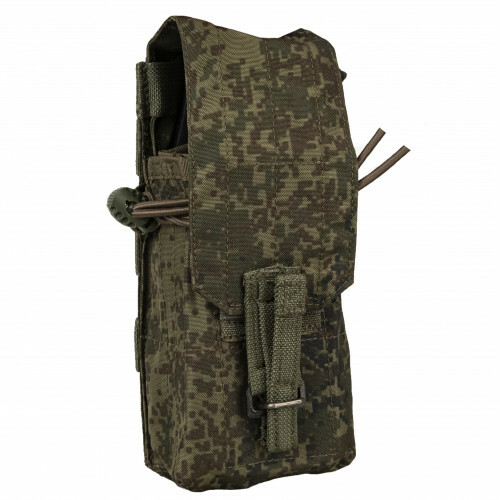 This chestrig has 3 AK-74\AKM , 4 Russian-type handgrenades, 2 ROP\RDG integrated pouches with durable and user-friendly silent buckles + it has inner pocket for documents or different papers. 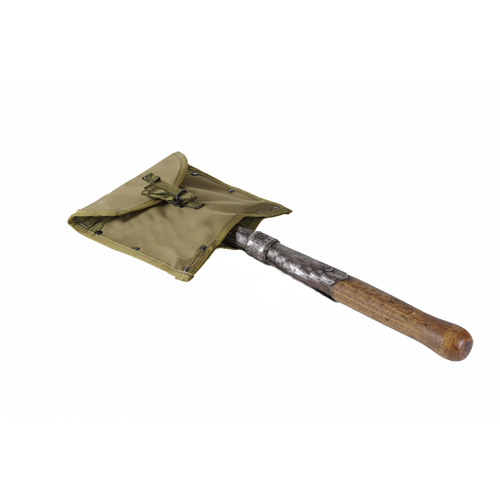 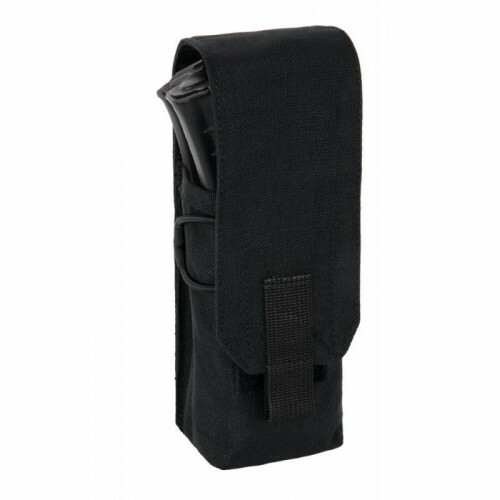 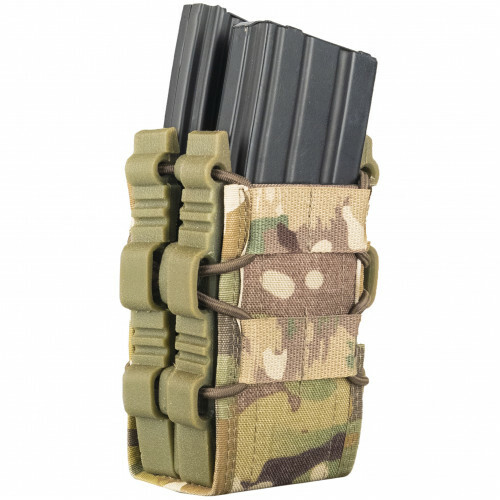 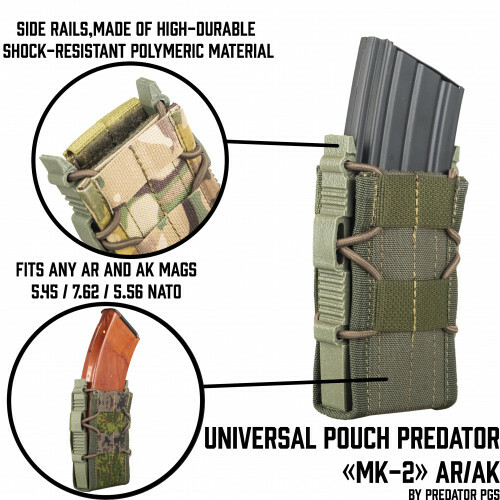 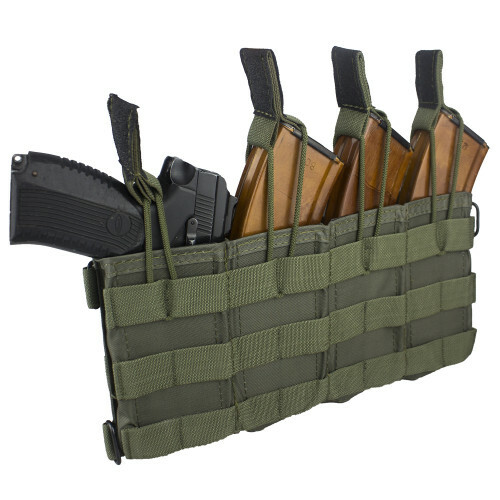 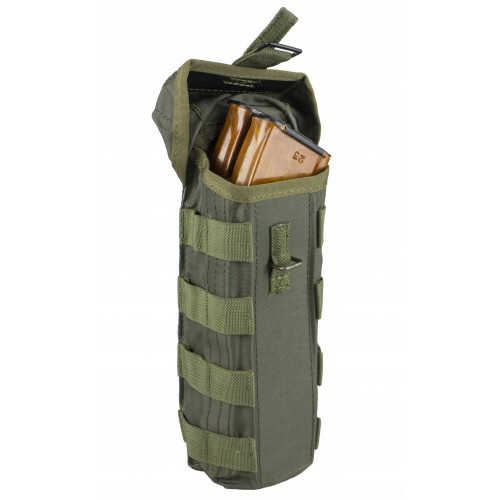 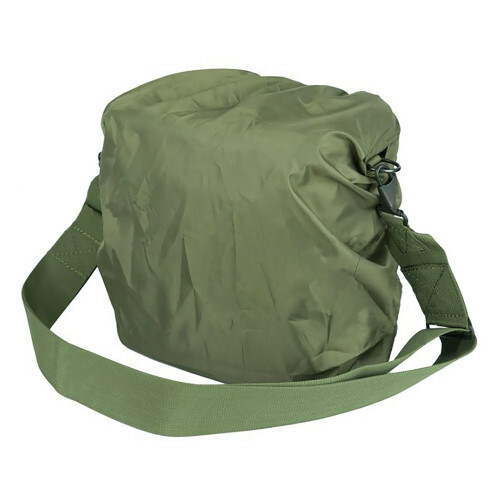 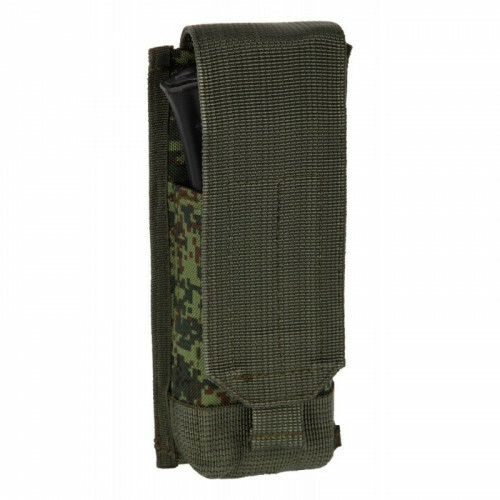 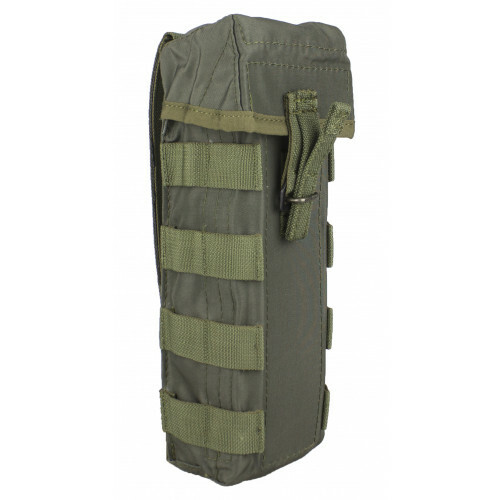 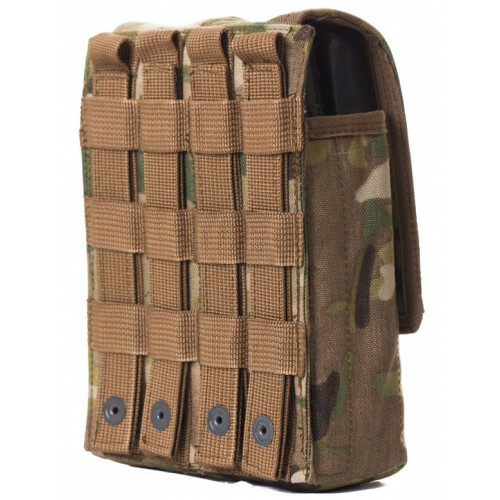 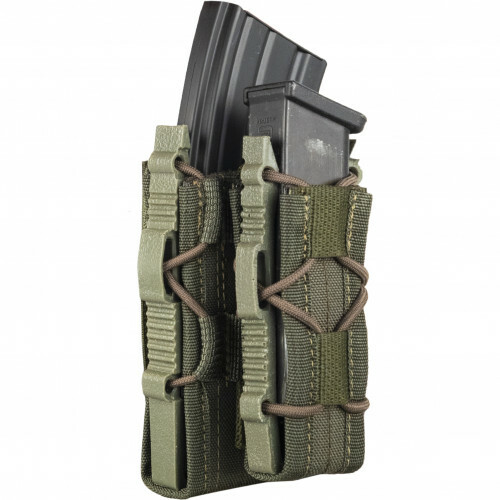 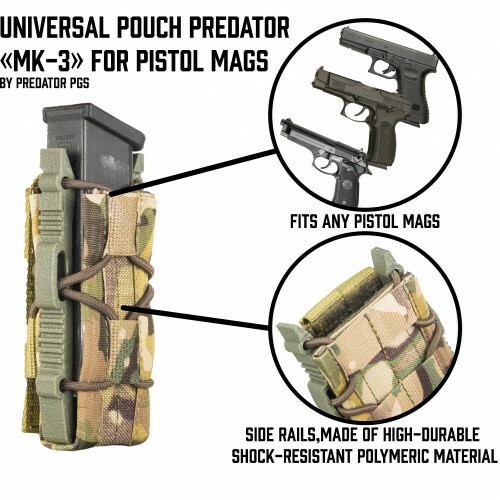 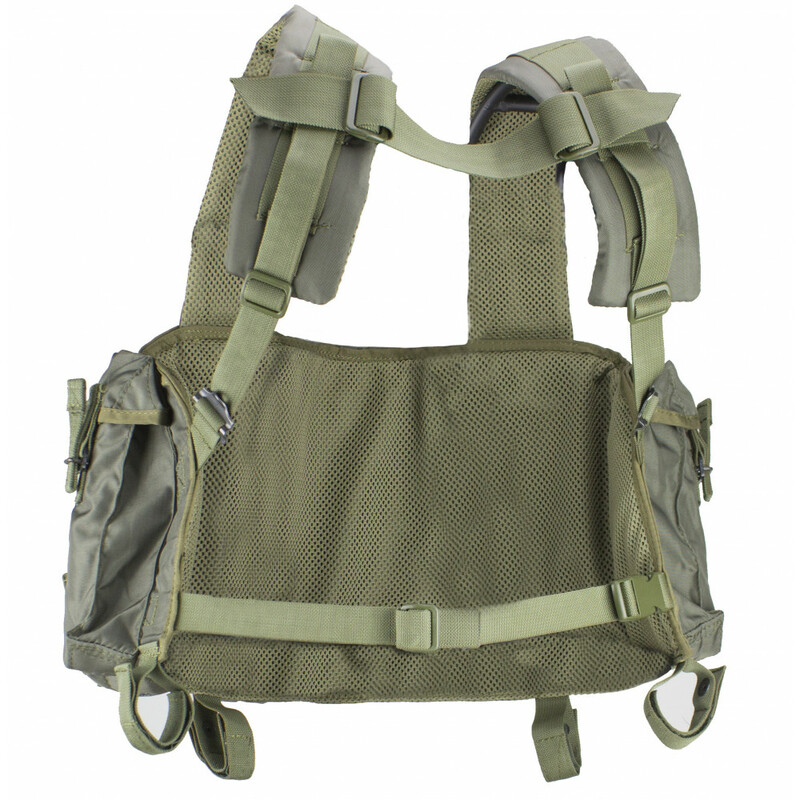 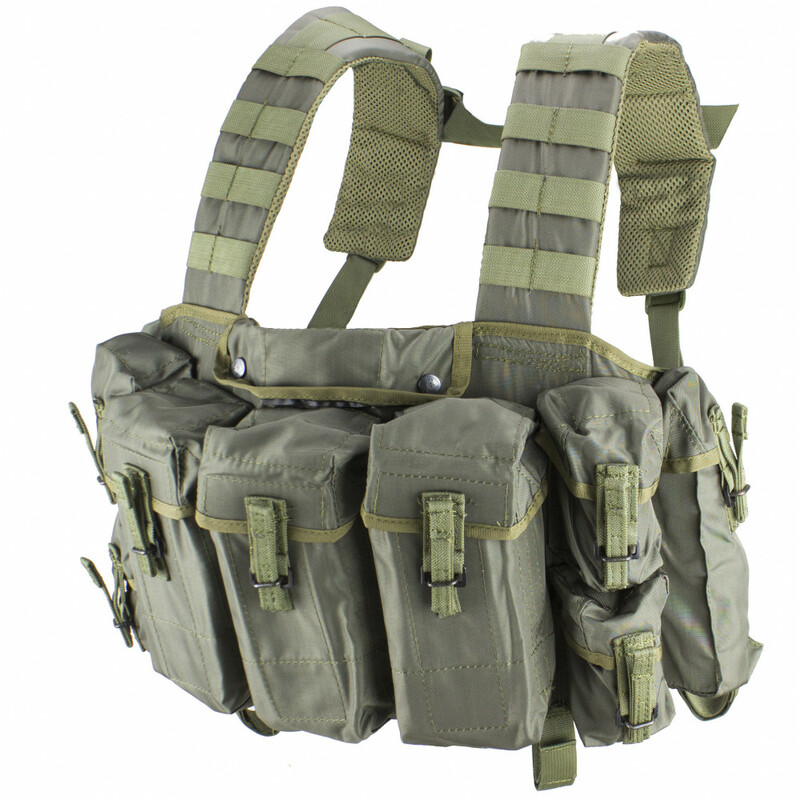 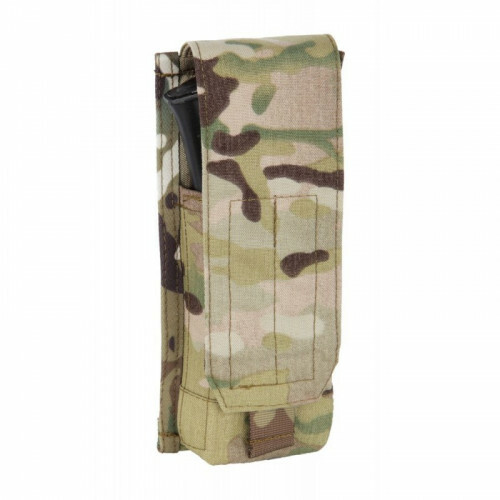 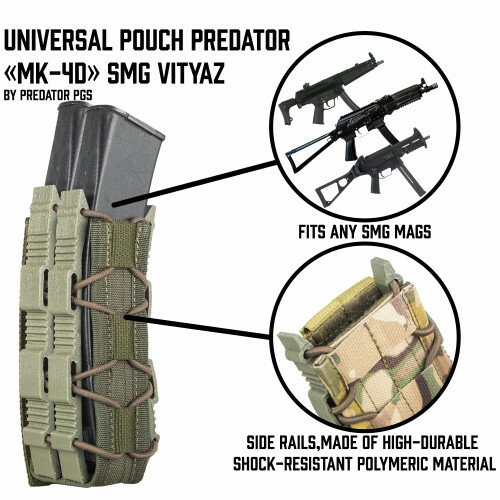 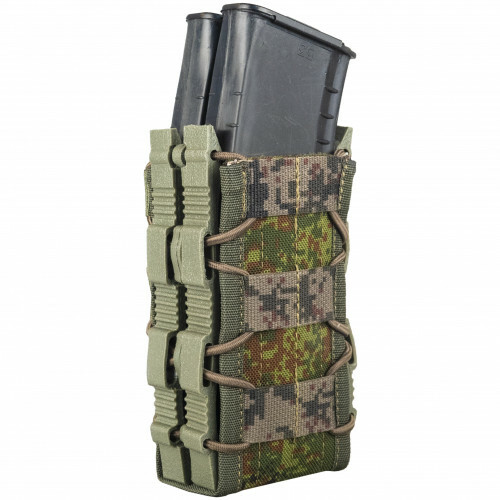 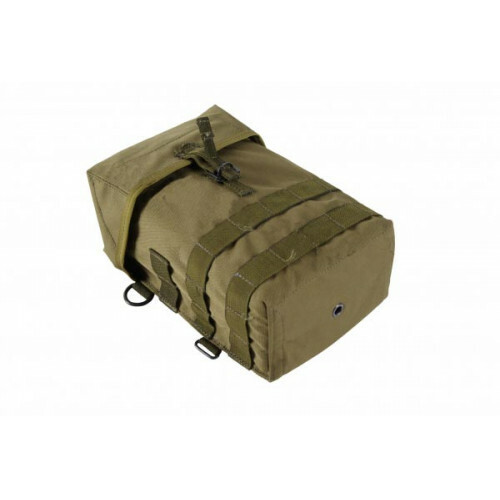 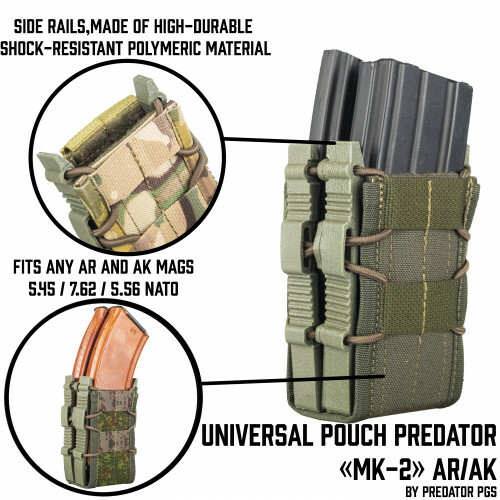 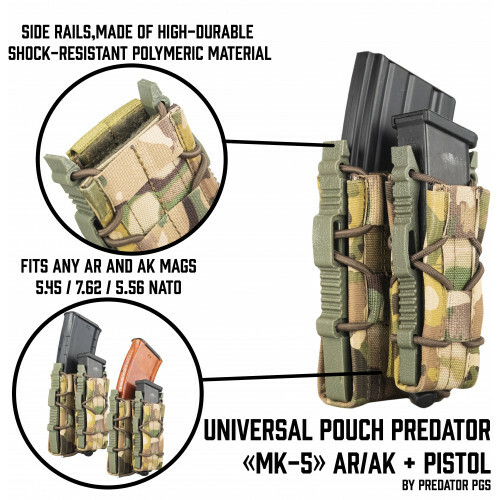 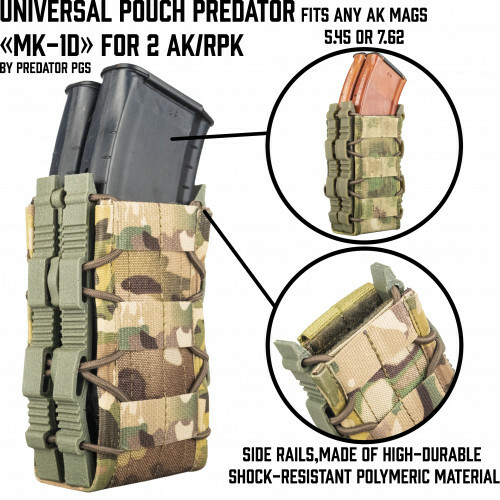 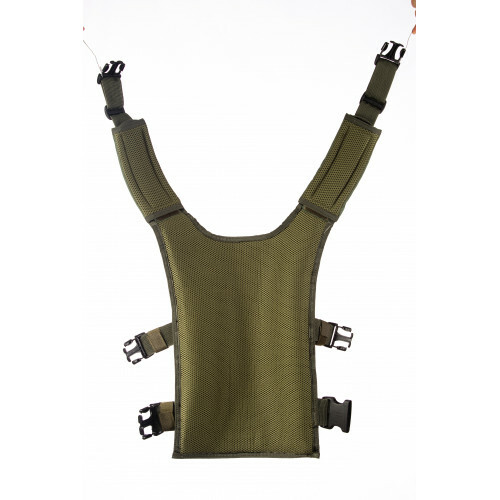 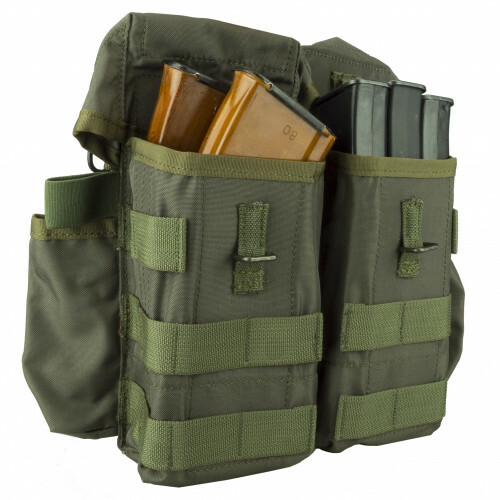 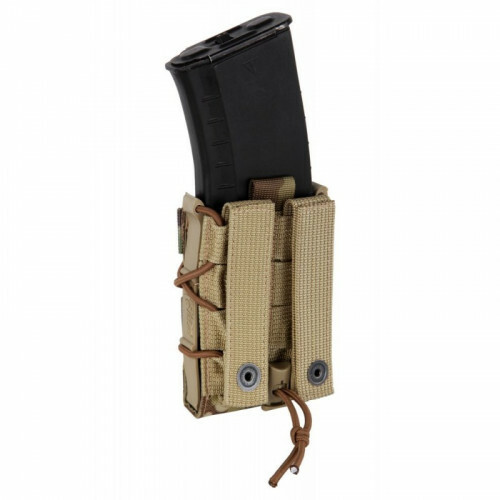 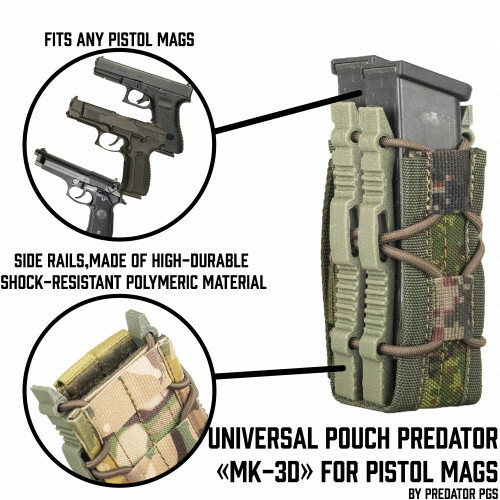 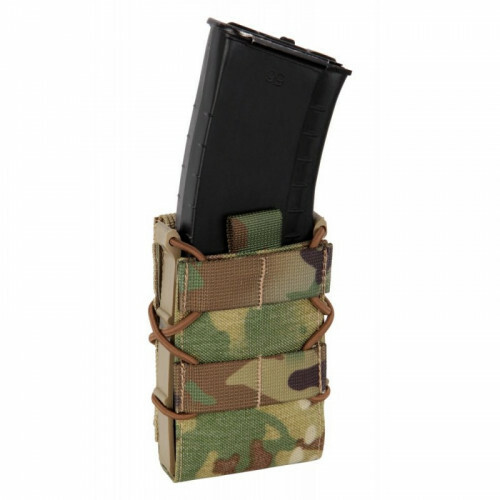 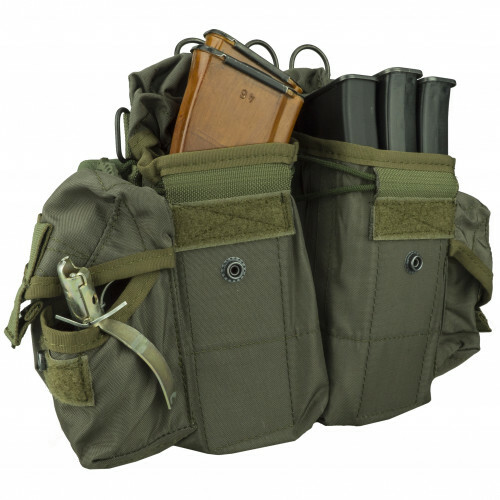 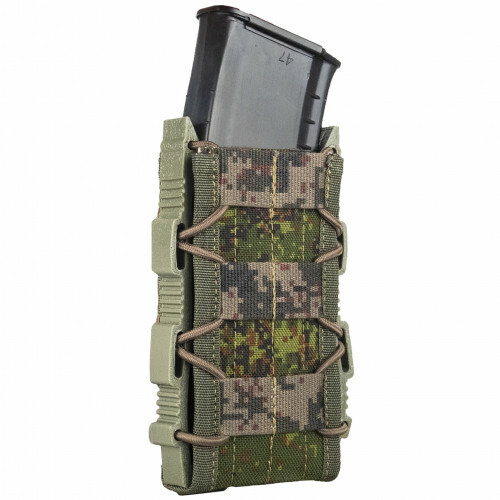 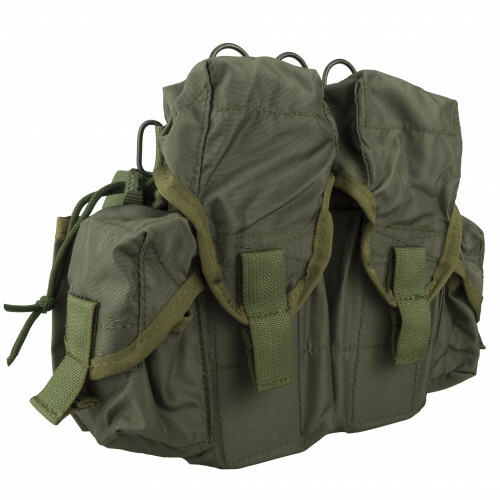 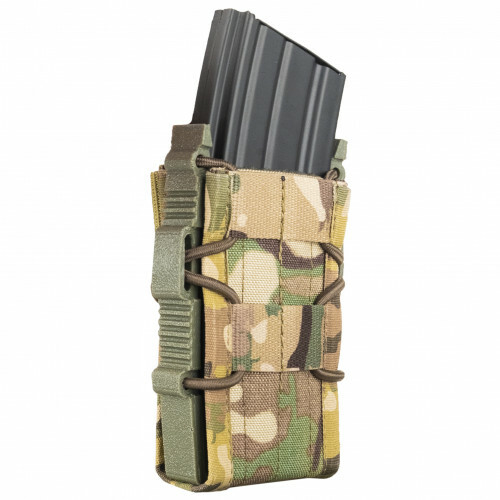 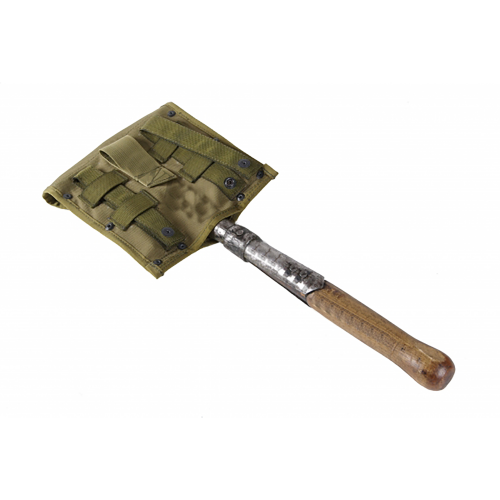 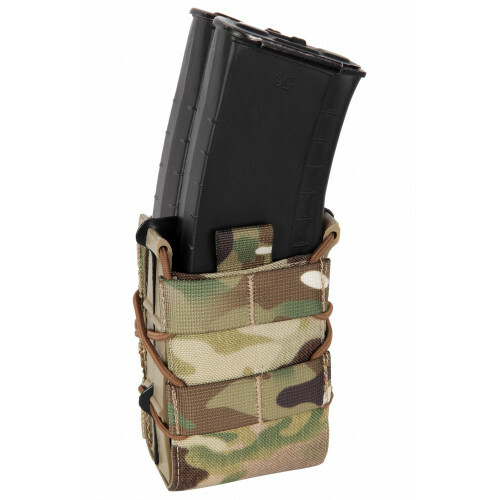 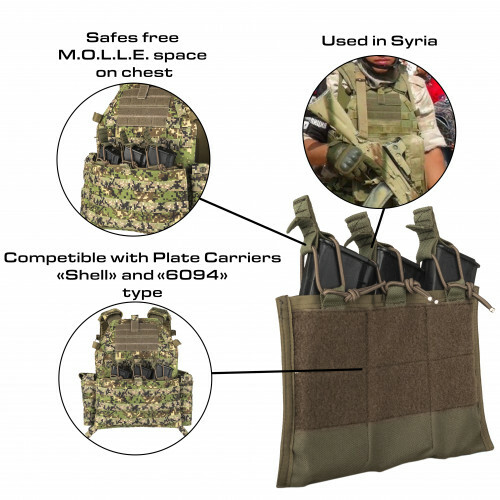 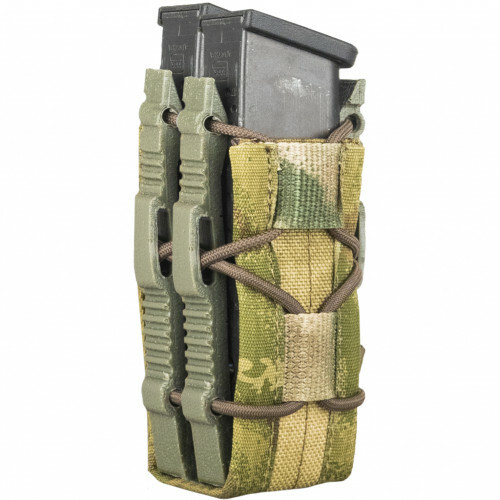 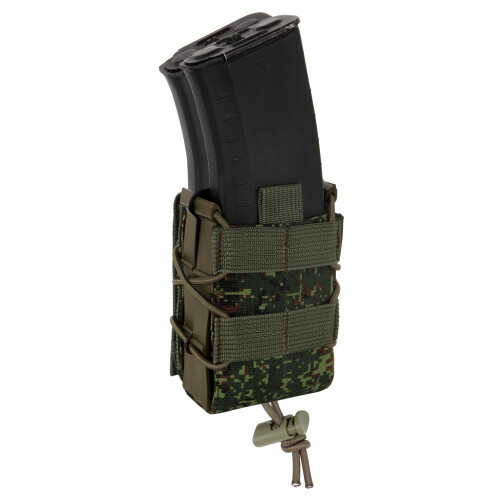 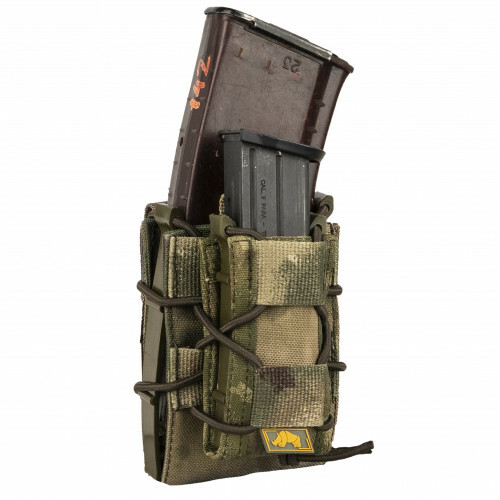 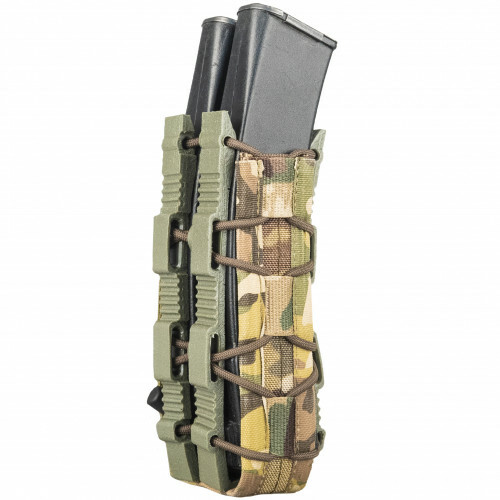 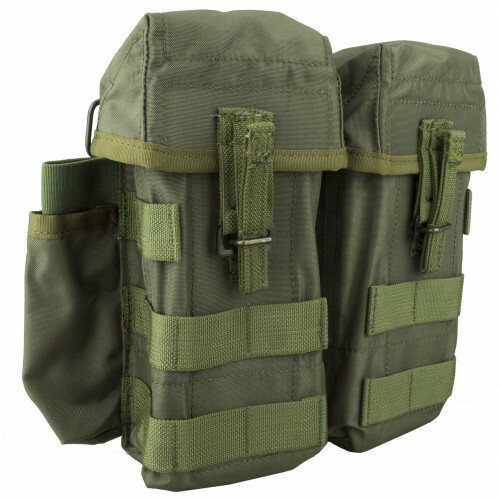 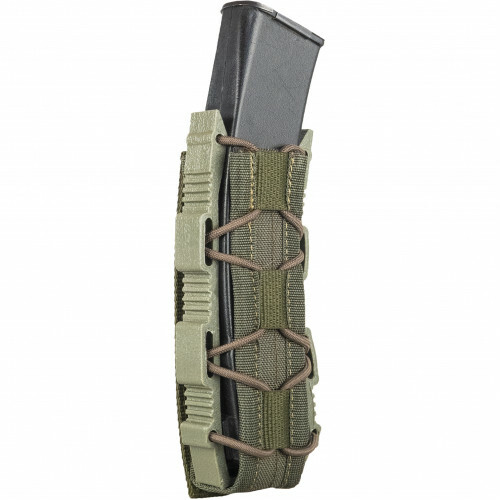 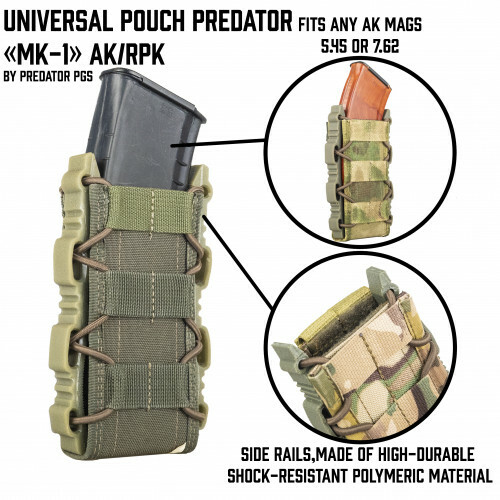 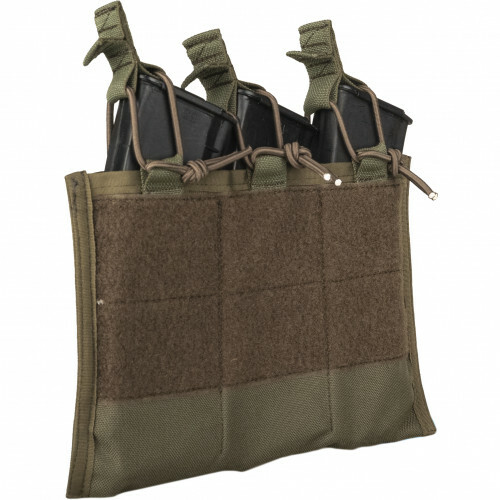 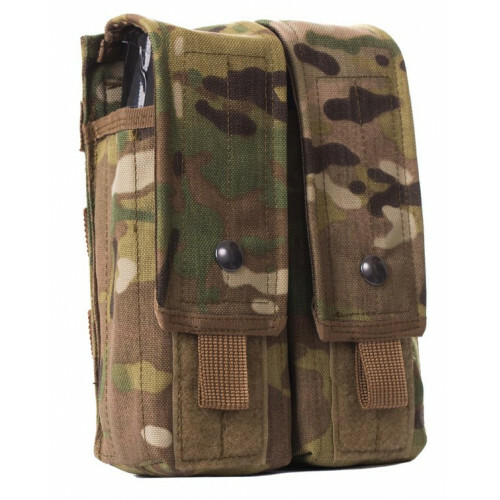 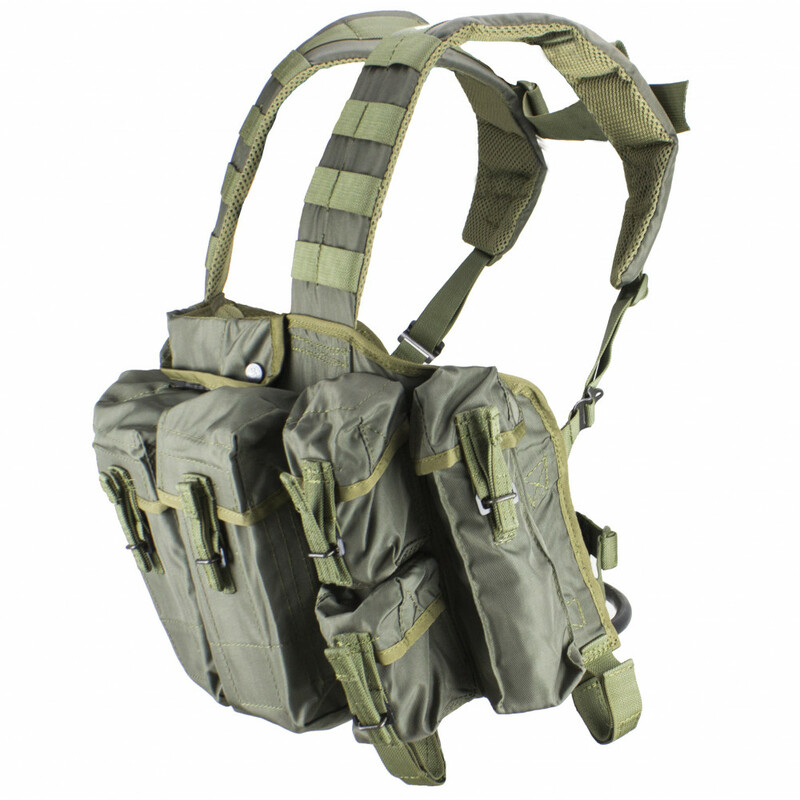 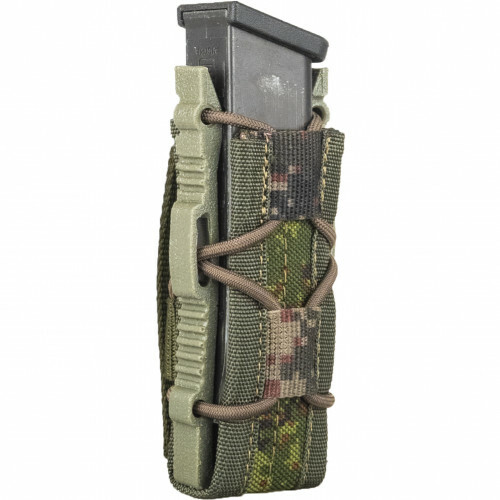 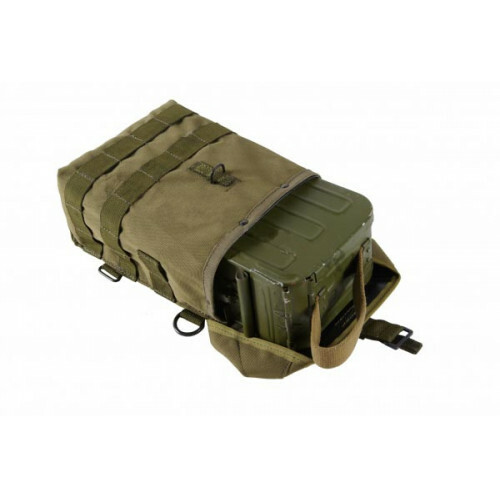 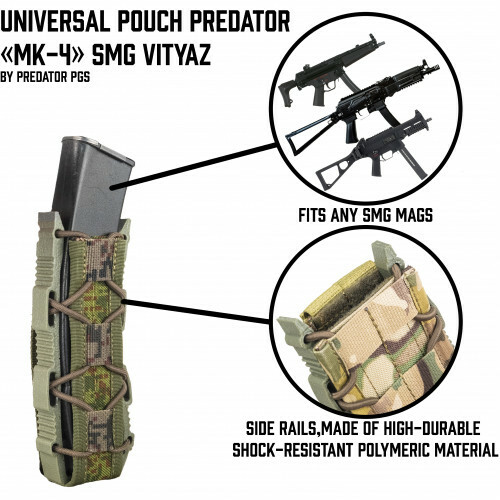 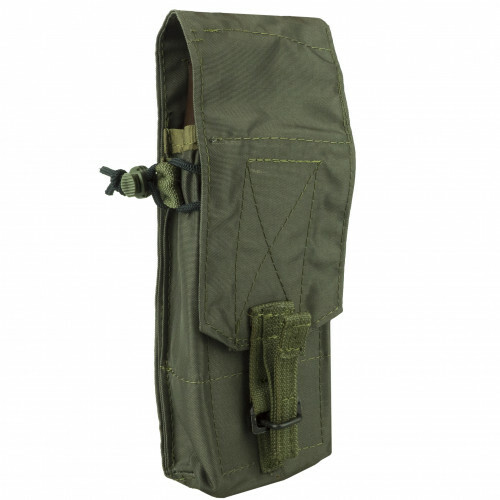 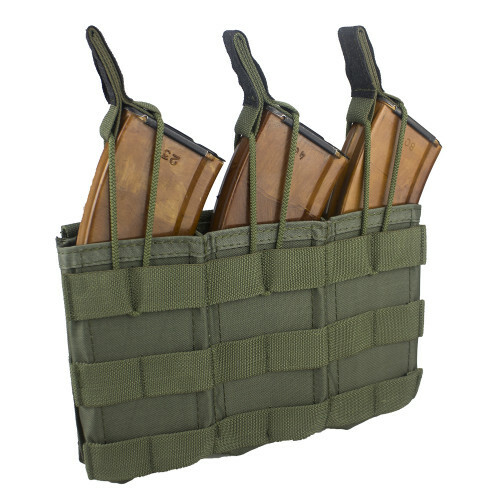 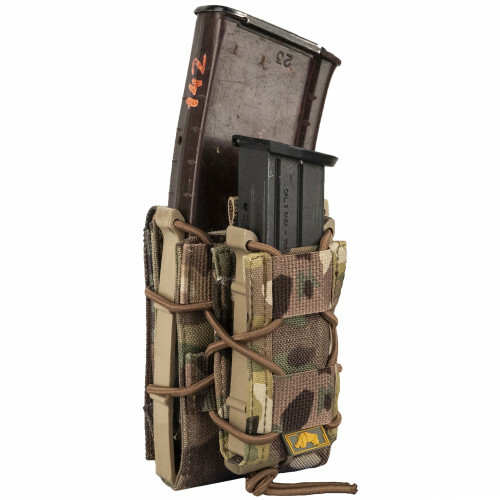 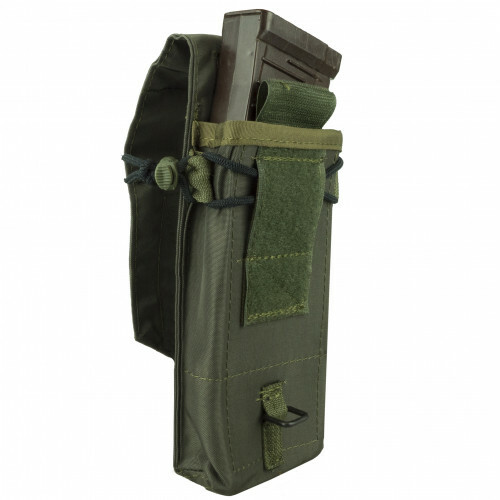 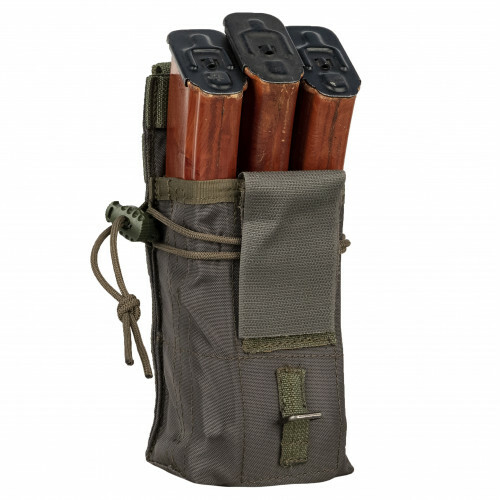 Besides that, it has MOLLE interface at shoulder straps for any addtional pouches, like IPP Molle for exemple, or pouches for knife or radio. 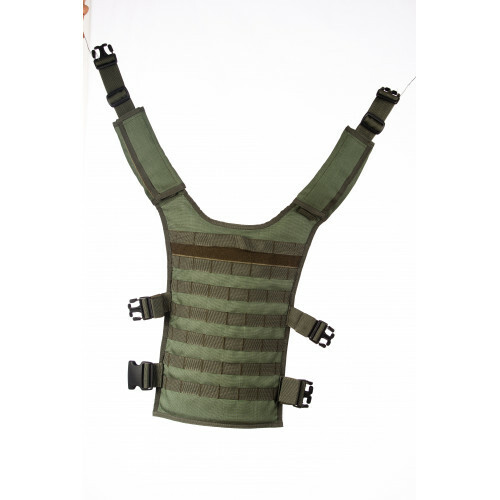 Also, chestrig has loops for belts like RS-40,RS-31,Cobra etc. 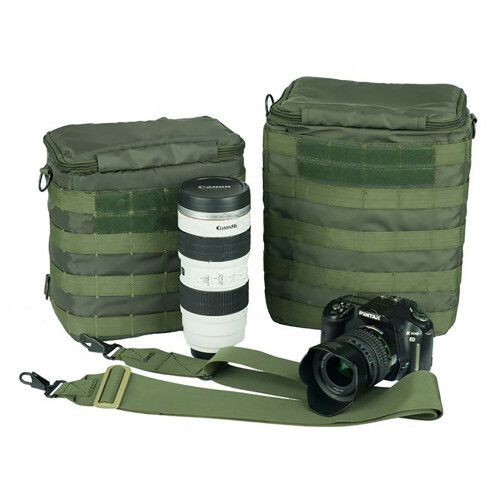 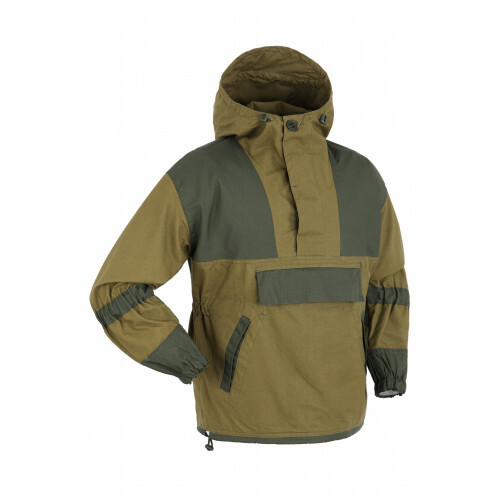 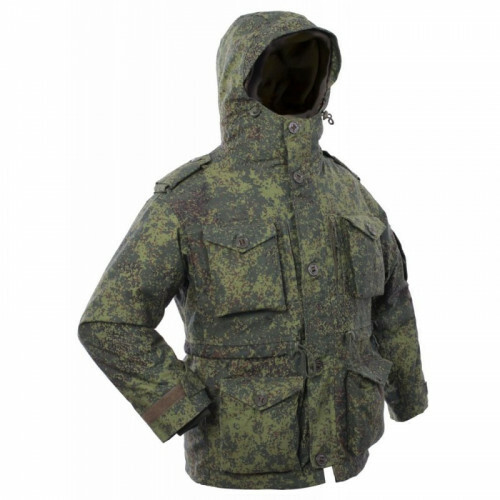 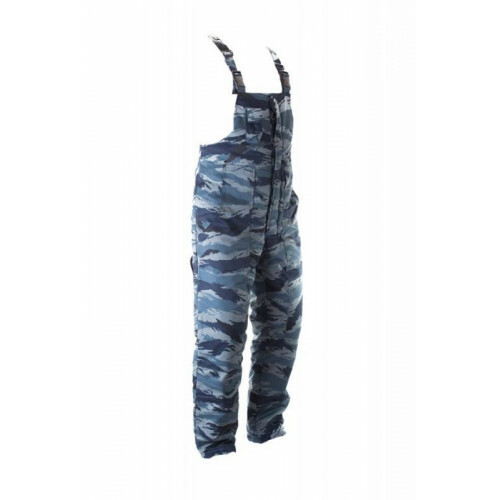 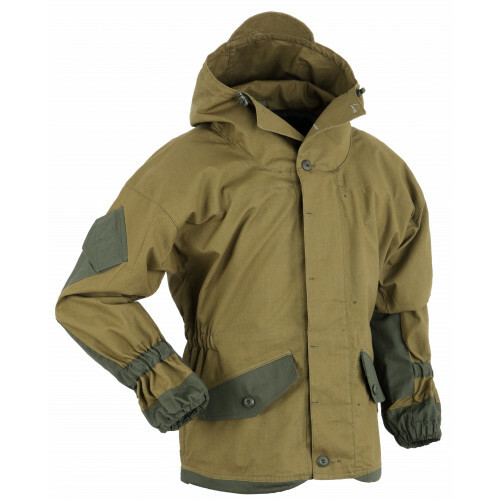 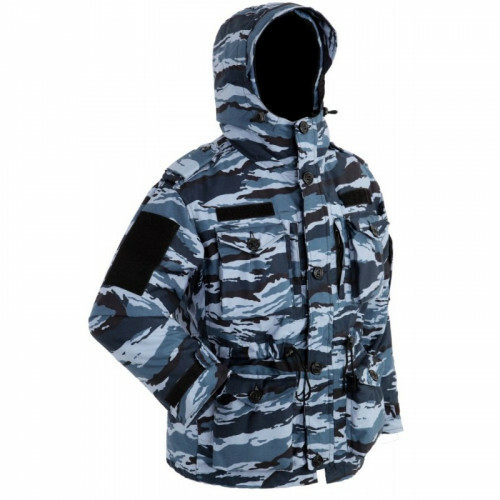 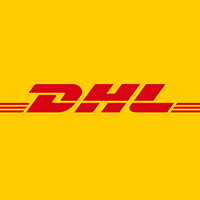 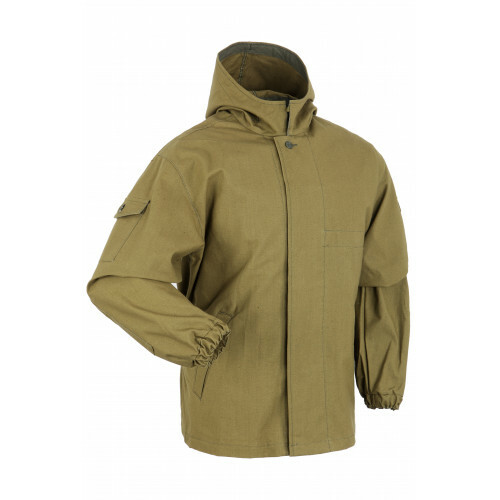 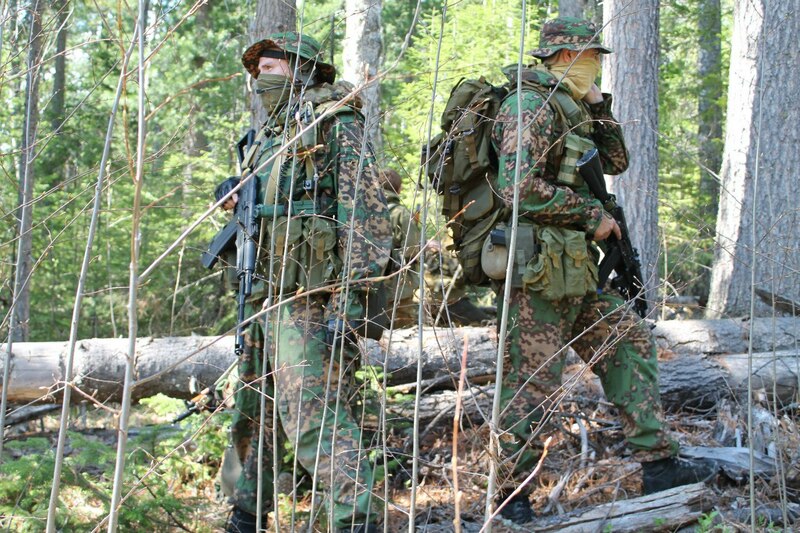 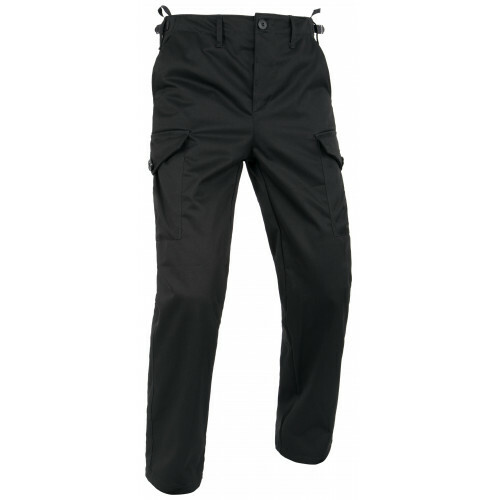 for different kind of additional equipment and gear.